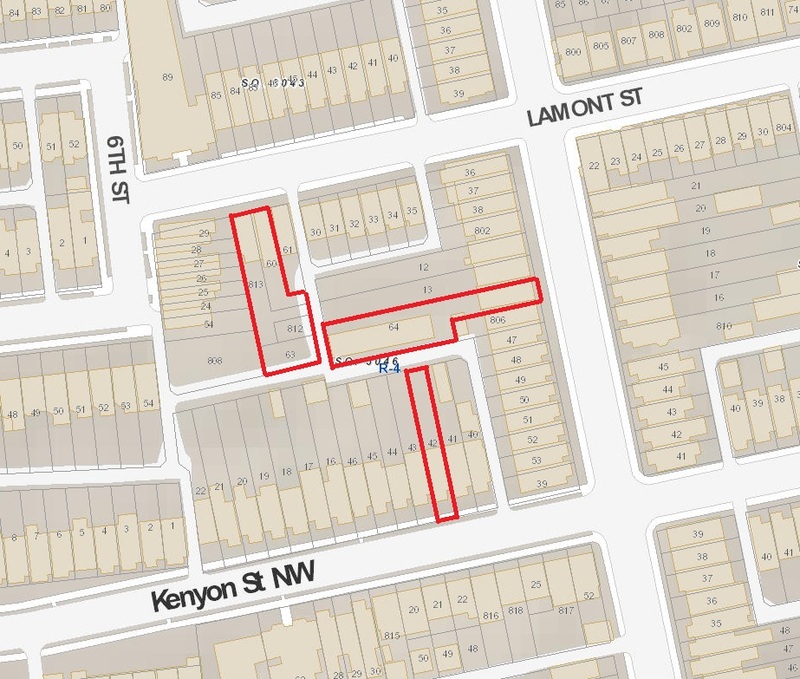 Checking Out Some Interesting Alley Development | Park View, D.C.
Map showing the location of the large lots currently under construction on Lamont and Warder. If you haven’t been in the alley surrounded by Lamont, Warder, Kenyon, and some of 6th streets, NW, lately, you really should check it out. There were some large parcels on this block that neighbors not living on them probably weren’t aware of. 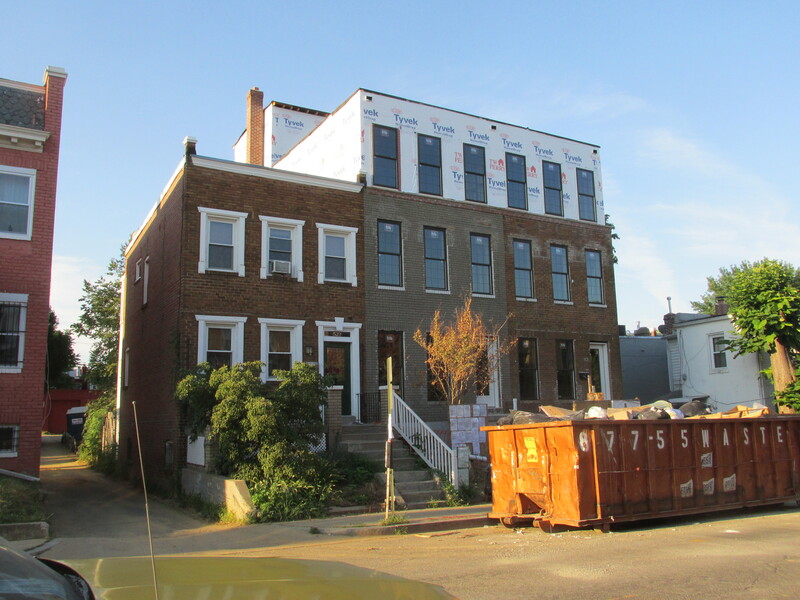 Currently, rowhouses at 524 & 526 Lamont, 3220 Warder, and 511 Kenyon have all been under renovations to convert them from single family houses to multi-family structures. 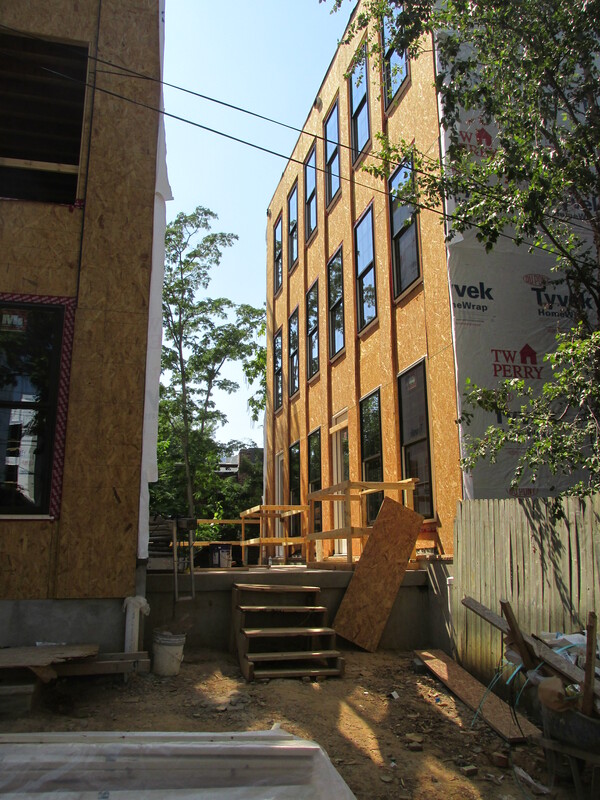 What is particularly interesting is that while each of the projects is on a separate street, they all seem to intersect in the alley. 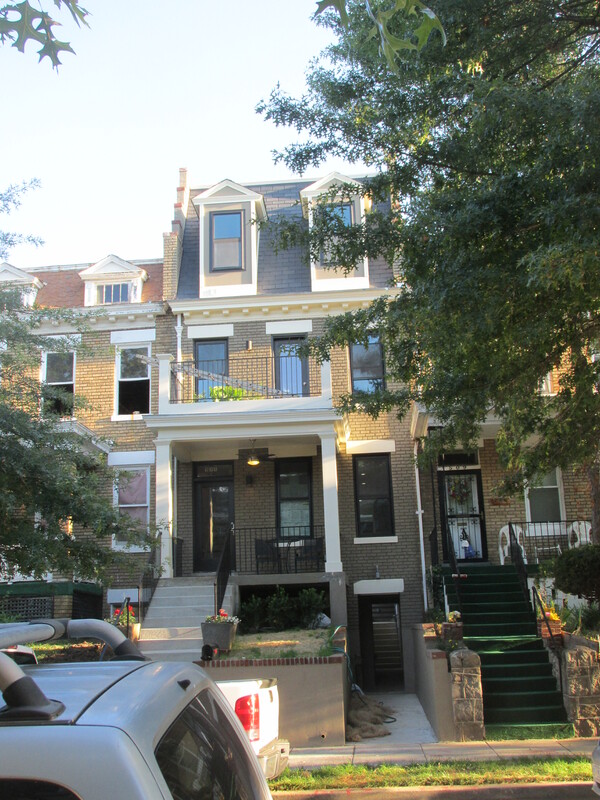 I’ve previously check out 511 Kenyon back in April, where essentially another house was built behind the existing house (which was also popped up). 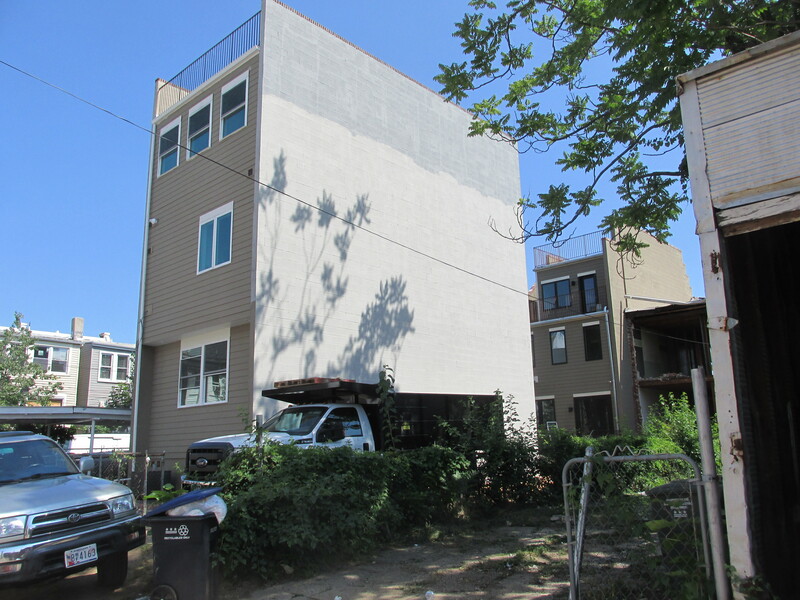 Both 3220 Warder and 524/526 Lamont are also getting popped up … but in these cases to take advantage of the large alley lots behind them, a new structure is being built that is connected to the original rowhouses by using a small causeway or single basement. This seems to be a very creative way to go about this. 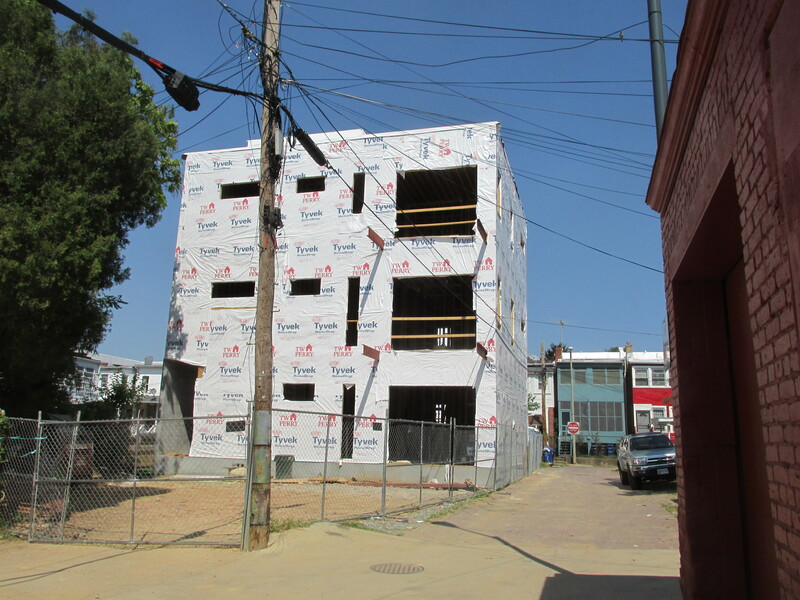 I know that there will likely be mixed feelings about whether such construction should or shouldn’t occur, but I am not aware of any zoning violations at this time. Below is a video I took to help provide some idea of how close these projects are to each other. 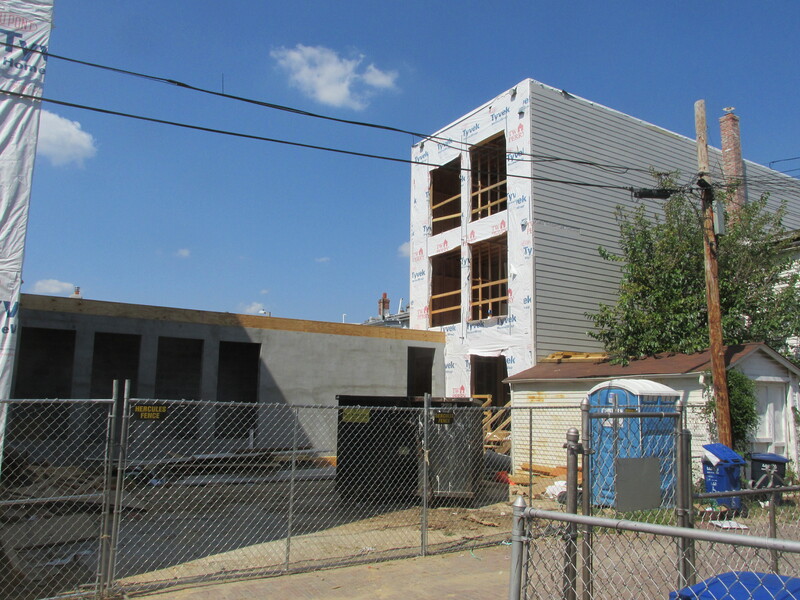 It starts by showing the south side of the 3220 Warder Street project, moves forward to show some of the Lamont Street project, and includes a shot of the Kenyon Street project. 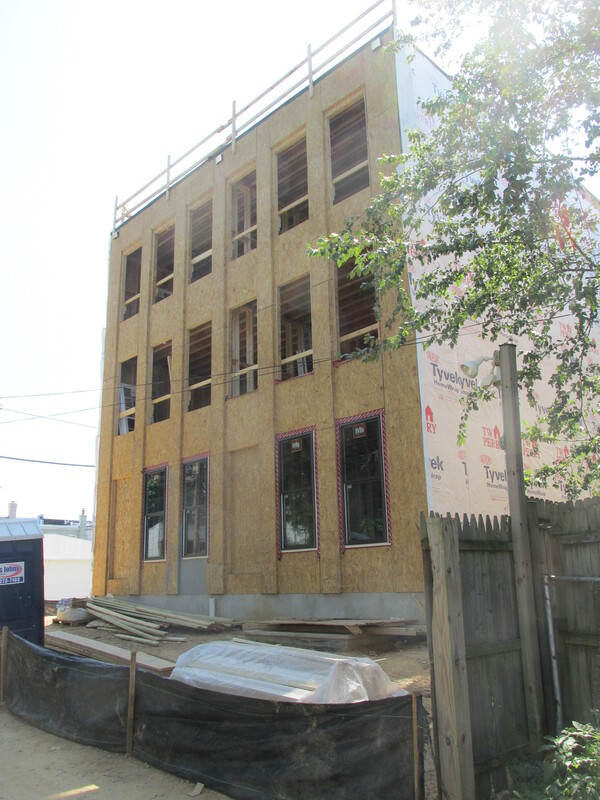 This entry was posted on August 21, 2015 at 7:01 am and is filed under alleys, Development, Housing. You can subscribe via RSS 2.0 feed to this post's comments. I don’t know what to make if this. I hope for the best, but I can’t help but feel a little concerned. From the little that’s finished it looks very cheaply done. I hope these are not going to be eyesores or riddled with shoddy quality. You also said that they are all connected through the alley way. Does that mean that they are blocking access? I don’t know if this is related, but I’ve also heard rumors that a lot of the houses being worked on south of Lamont is owned by the guy who’s construction was shut down on Park Road, east of Warder. There’s also a rumor that he works in a department that does property assessments for the office of tax and revenue for DC. I”m a little bit confused. 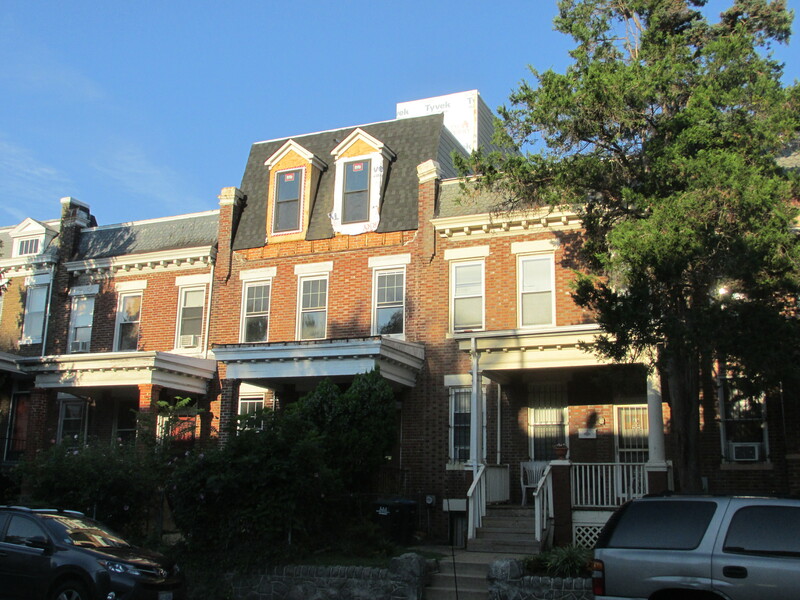 If the additions are separated from the main building, aren’t they technically carriage houses? Haven’t those been banned unless grandfathered in? ~?my roomate’s sister makes $67 /hr on the computer . She has been unemployed for ten months but last month her paycheck was $21166 just working on the computer for a few hours.